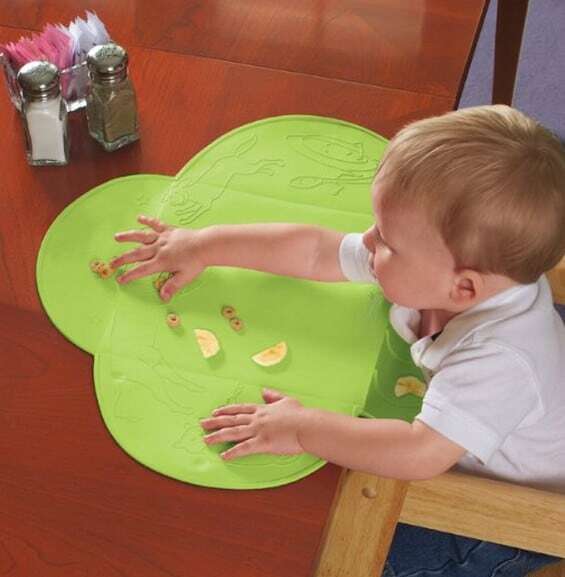 The Summer Infant Tiny Diner Portable Placemat is on sale for $8.99 in green or pink at Amazon right now. That's 18% off the list price of $10.99! If you eat out with little ones this is such a great thing to have with you!